Harper's voluntary household survey is gone, and the census is back. 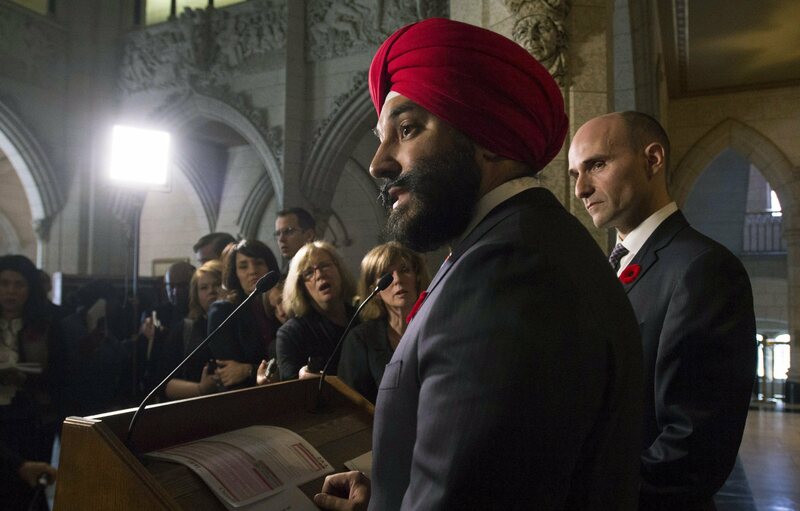 "We need good, reliable data," Navdeep Bains, Minister of Innovation, Science and Economic Development, said last fall when announcing the return of the census. If nothing else, the hiring of 35,000 temporary workers will give Canada an employment boost at a time when hiring has been lacklustre, and unemployment has been rising in oil-producing provinces. Last fall’s election had a similar effect. Much of the improvement in job conditions seen in the third quarter of 2014 was attributed to temporary election hiring.